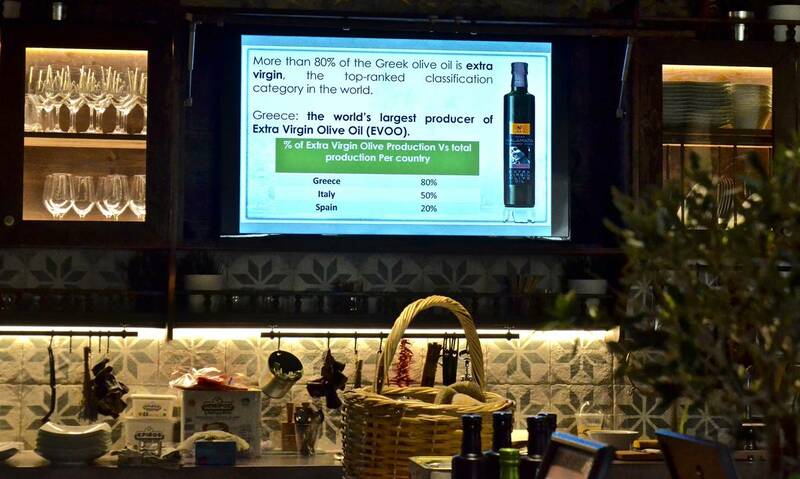 A first prize for Greek olive oil, this unique product of Greek land, which thanks to the initiative of Gaea, is given the opportunity to Greeks and foreign visitors to know it better. 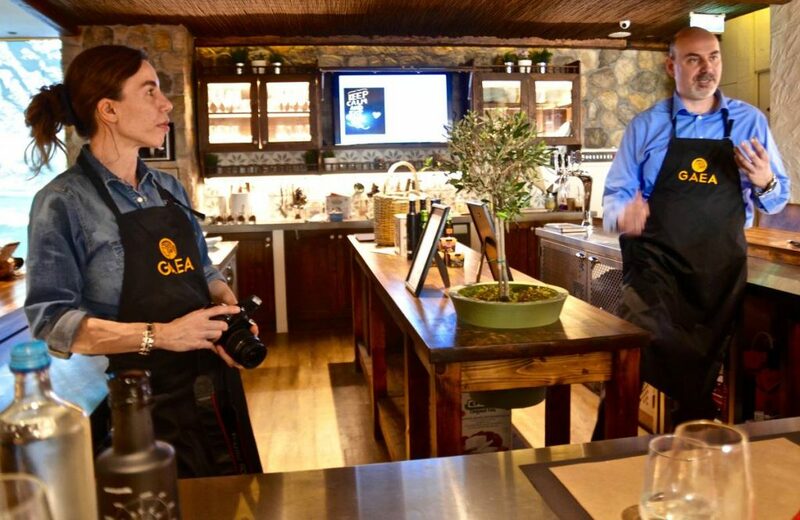 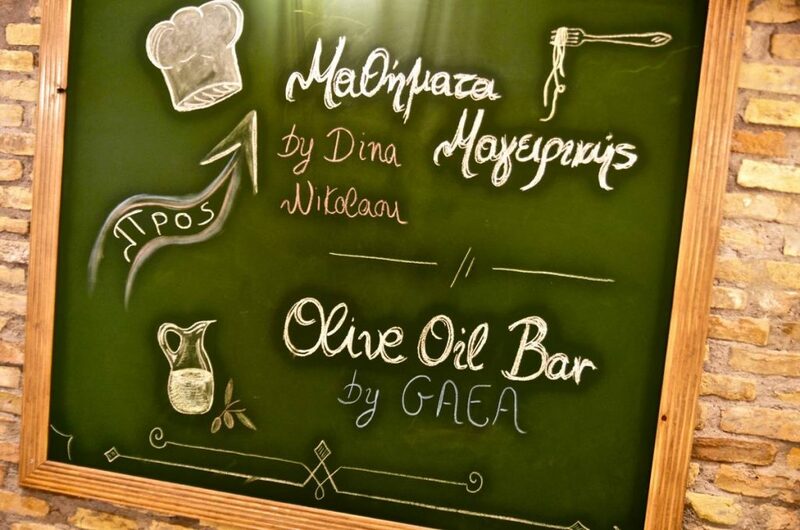 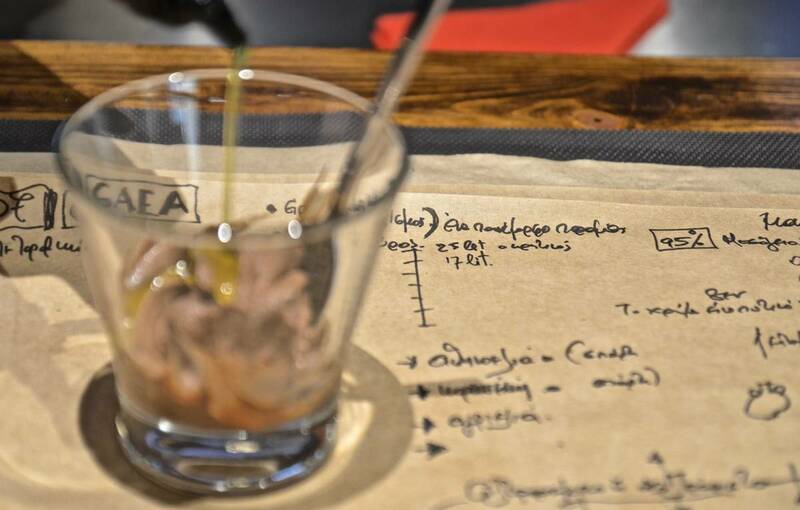 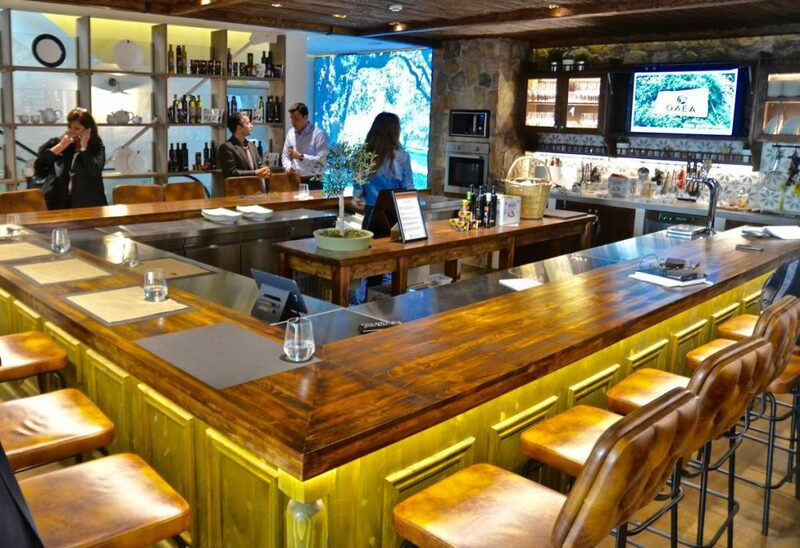 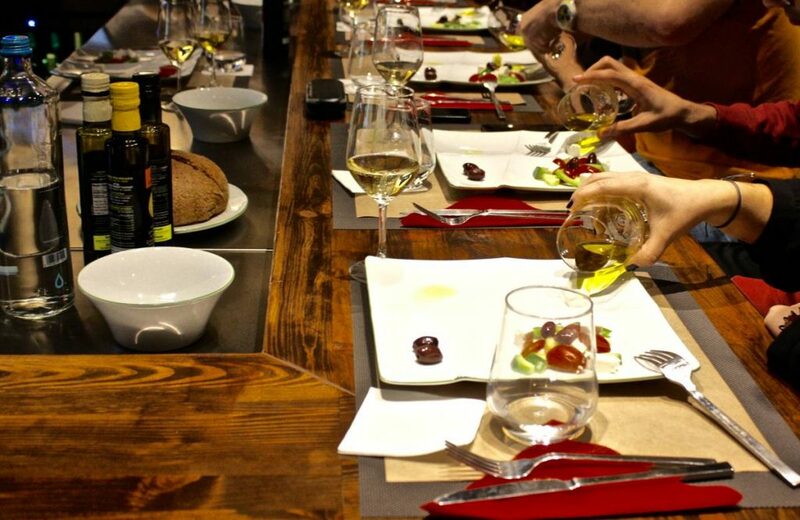 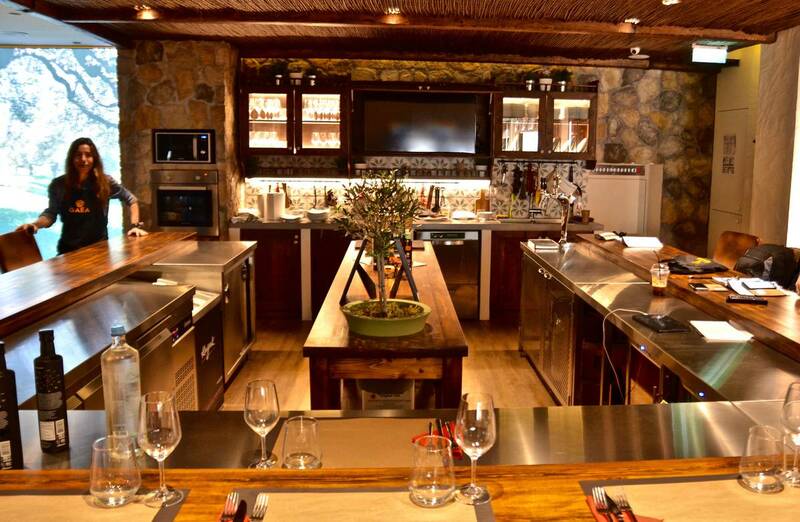 The presentation takes place in the Olive Oil Bar, a specially designed area of Gaea, on the 3rd floor, in the Yoleni’s Greek Gourmet Heritage at Kolonaki. 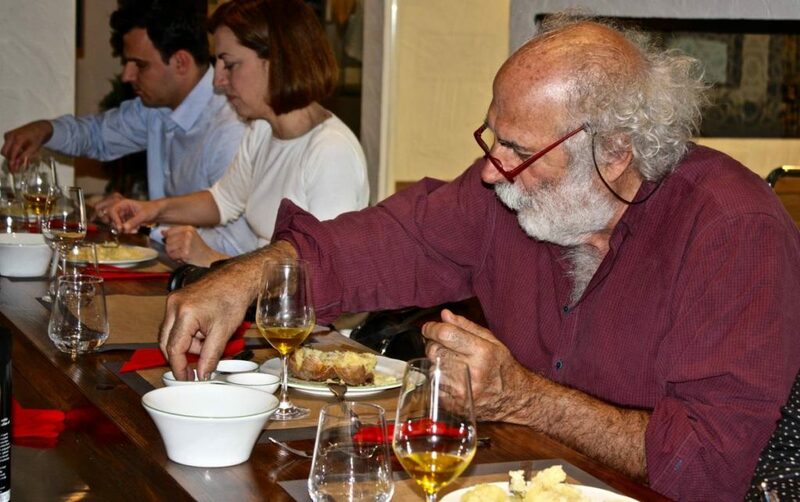 Here the consumer learns to distinguish a high quality olive oil. 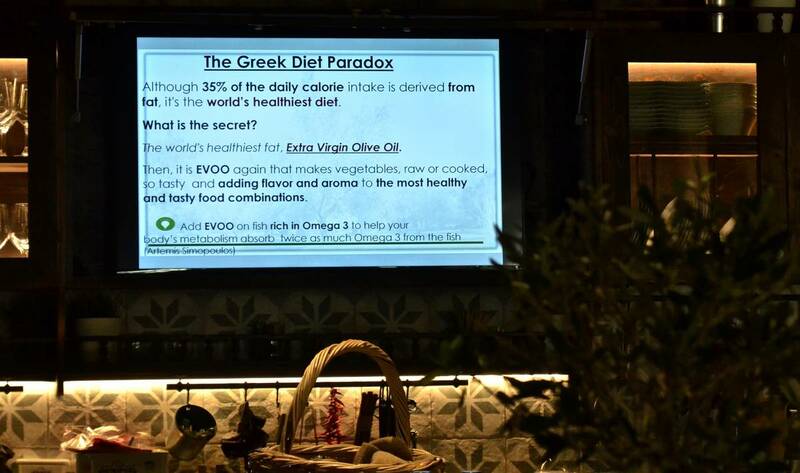 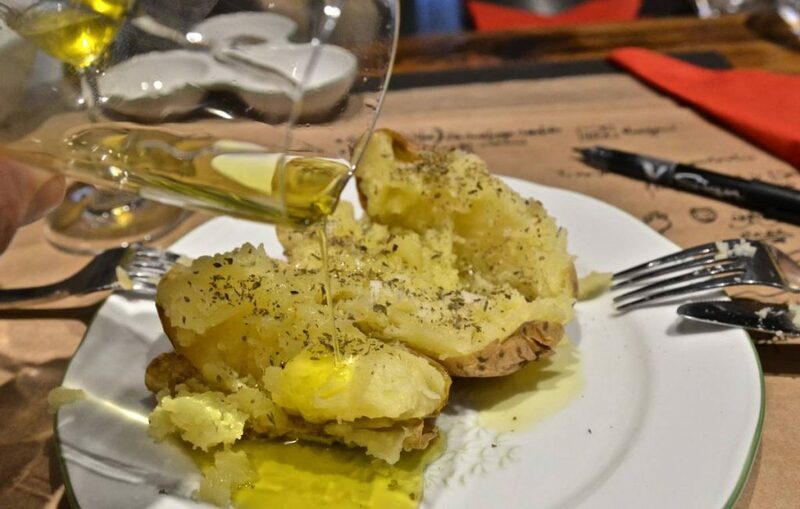 In addition, it receives useful tips while being informed for many myth busters and thus understands the direct interconnection of olive oil quality with gastronomic enjoyment as well as the multiple health benefits.